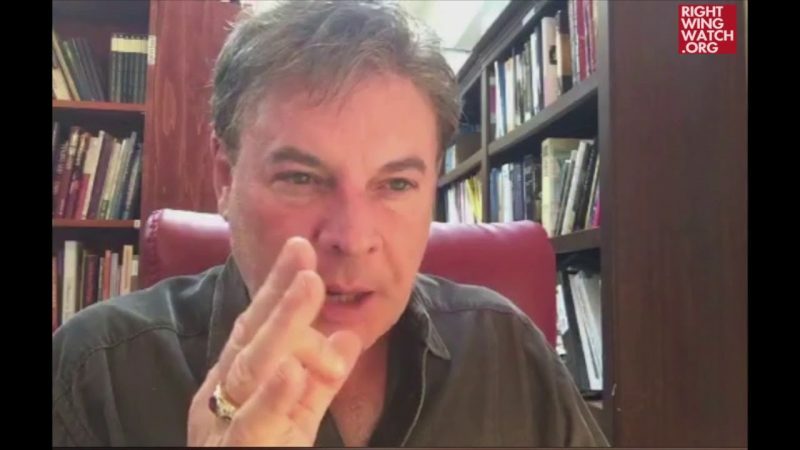 While appearing on a recent episode of the podcast hosted by Charisma magazine’s Steve Strang, right-wing preacher Lance Wallnau prayed/prophesied that the investigation into Russian interference in the 2016 election will ensnare President Trump’s son-in-law and key adviser Jared Kushner because Wallnau is worried that Kushner is pushing Trump to force Israel to make concessions as part of a Middle East peace deal. 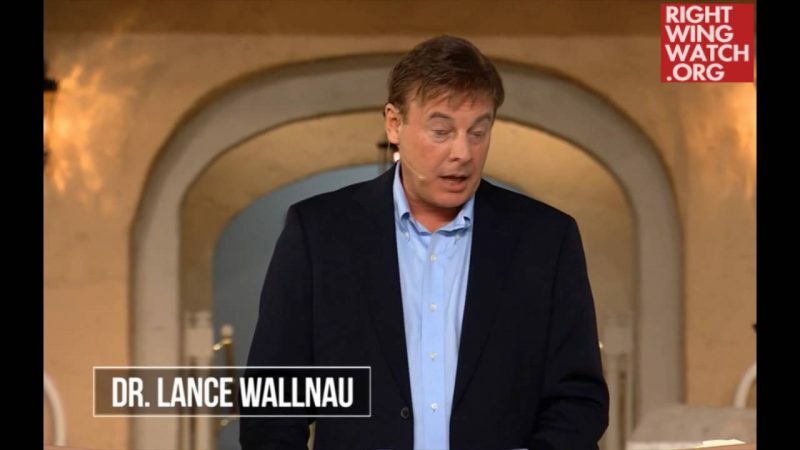 While most right-wing Christians were elated with Trump’s announcement that the U.S. will be moving its embassy to Jerusalem, Wallnau voiced his concerns that this was part of a plan by Kushner to placate Israel so that Trump can eventually force the nation to make land concessions in order to achieve peace. 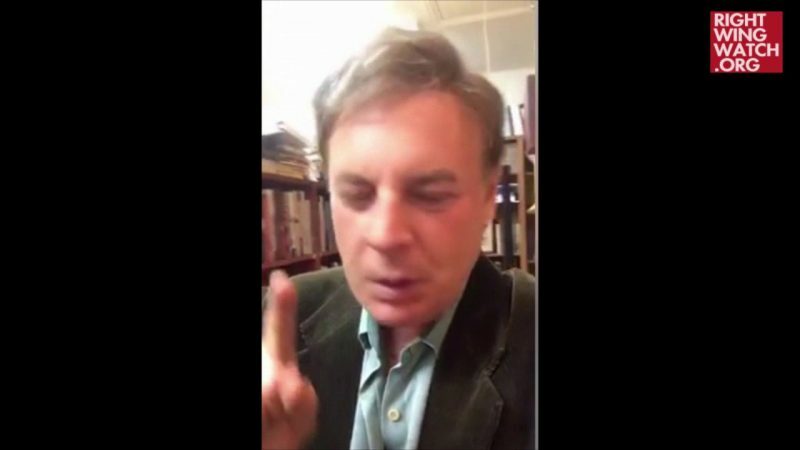 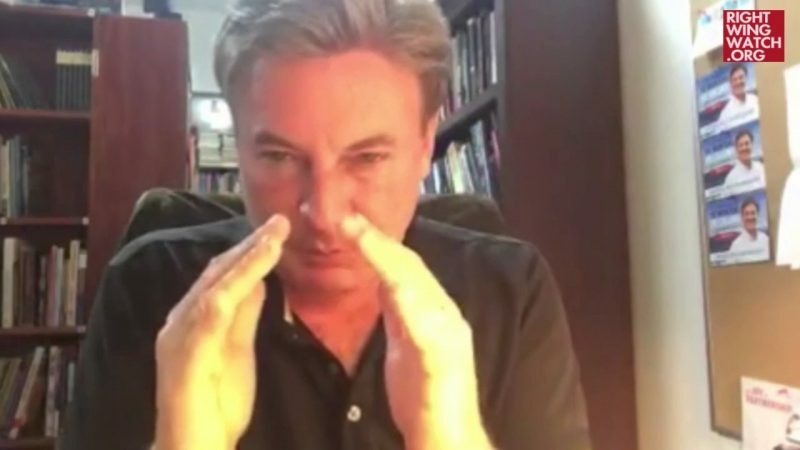 As such, Wallnau prayed that any such plan will be thwarted by God and that Kushner will be caught up in Robert Mueller’s special counsel investigation and removed from his position as an adviser to the president.